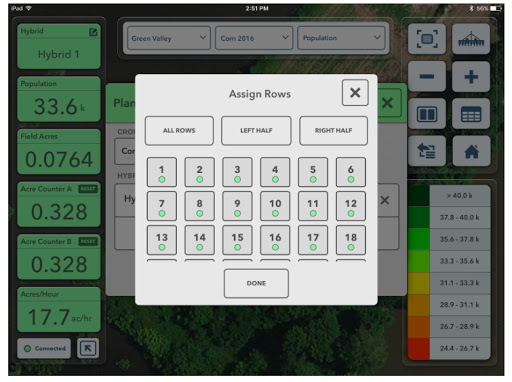 As growers are looking for new ways to optimize crop production, San Francisco-based FarmWise leverages the latest advances in artificial intelligence and robotics to offer plant-level farming as-a-service. The global market for agriculture sensors is expected to cross US$ 2.75 Bn by 2026 at a CAGR of 12.5% throughout the forecast period from 2018 to 2026. Leading global crop protection company ADAMA Ltd. has partnered with Tactical Robotics Ltd., an innovative Israeli aerospace company, in a joint feasibility study for a High-Payload, Unmanned Aerial Vehicle (UAV) for Aerial Spraying. The annual Agfunder Award recognizes technological innovation and excellence in the agriculture industry. VividGro will be highlighting its line of LED lighting and "intelligent farm" products at this year's show.